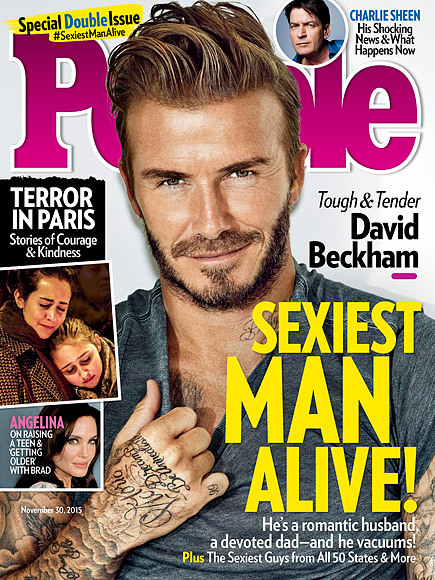 I have always been a fan of the Beckham family. I think they are classy and fabulous. I think that most women appreciate a well dressed man, and I love David's style. Here are a few of my favorite fashion looks of his. 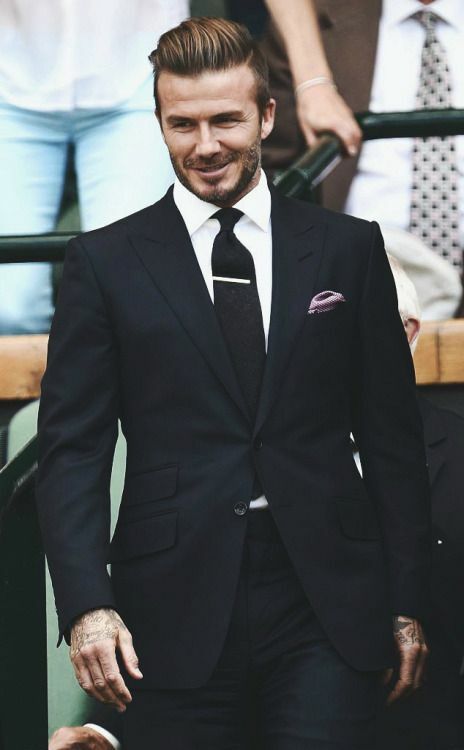 If you are shopping for your man this holiday season, use these looks as inspiration and upgrade his wardrobe Beckham style. David has a very simple sense of style. His go to items are tees and a leather jacket. He also loves vintage jeans. He also cleans up well and loves a fitted black suit. 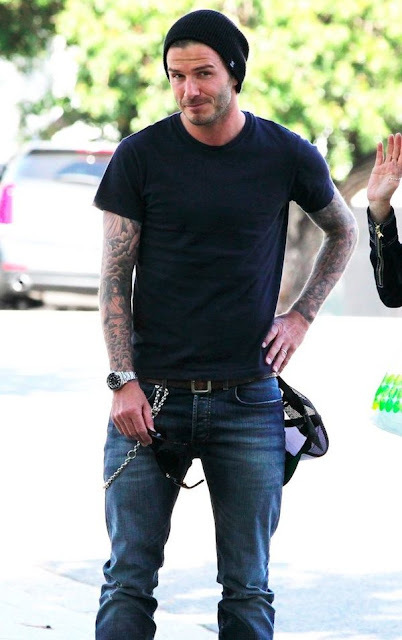 I love everything about David's simple style. It is very easy to use this as inspiration while shopping this holiday season.